Ongoing Private Lessons Start with a One-Time Trial. 10 Week Group Classes Run on the Semester Schedule. School Break Camps are Seasonal. Rock Bands Meet for 7 Weeks and Play an Epic Show. 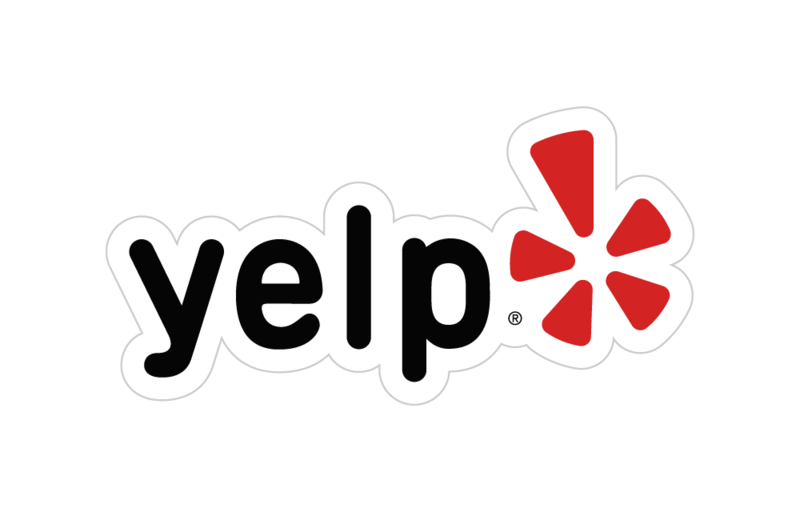 Four Locations in Midtown, Upper East Side, Brooklyn and Queens. Teens Guitar Level I--The journey of a thousand miles begins with a single step. If you're a beginner, this is the place for you! 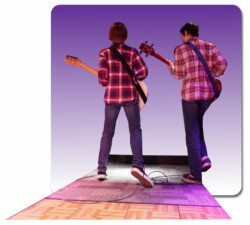 Teens Guitar Level II--This class focuses on the most vital element of great guitar playing - Rhythm! Right hand techniques like palm muting, scratching and arpeggiating make songs sound like they do on the albums that we love so much. 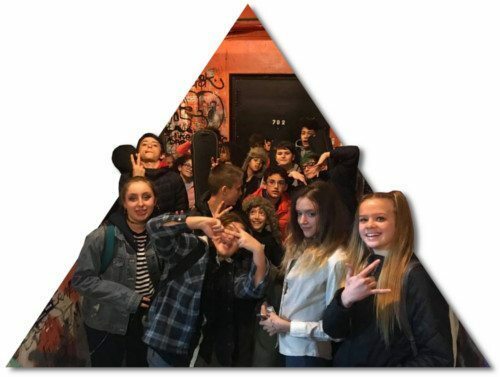 Teens Guitar Level III--Learn and play mixed strums, riffs, arpeggios, bass runs and first barre chords in the style of artists like The Rolling Stones, Bob Marley and Nirvana. 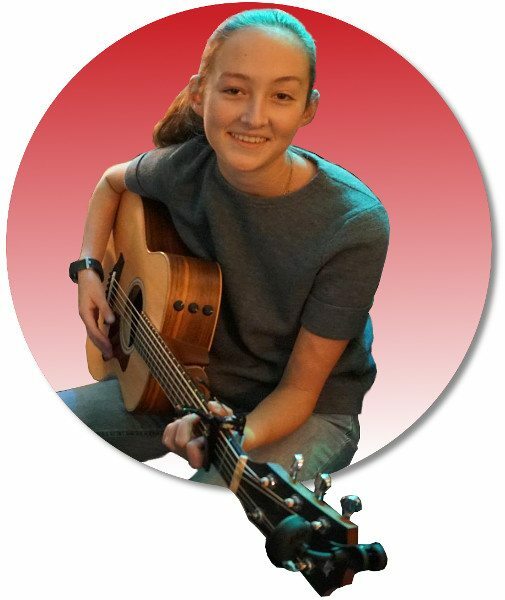 Teens Guitar Level IV--Solidify your skills and gain increased comfort and confidence with the guitar, while gaining a deeper understanding of chords, strums, slash chords, mixed single notes and strumming, and much more. Teens Guitar Level V--Master all sorts of barre chords, power chords, vamps and complex strums with songs by Tracy Chapman, The Eagles, Red Hot Chili Peppers, Bob Dylan and more. Seven weeks culminating in an incredible show at an NYC venue with professional lights and sound! If you are already advancing in guitar, CLICK HERE for schedules and registration for our rock band program for kids and teens or email rockband@nycguitarschool.com. Two weeks of rock in the air conditioned oasis of NYC Guitar School. We have three age groups, three sessions and three levels to choose from. Grab your spot today. They are going fast! . Private Lessons Start with a One-Time No-Obligation Trial for $50. Questions? Call us at 646-485-7244.